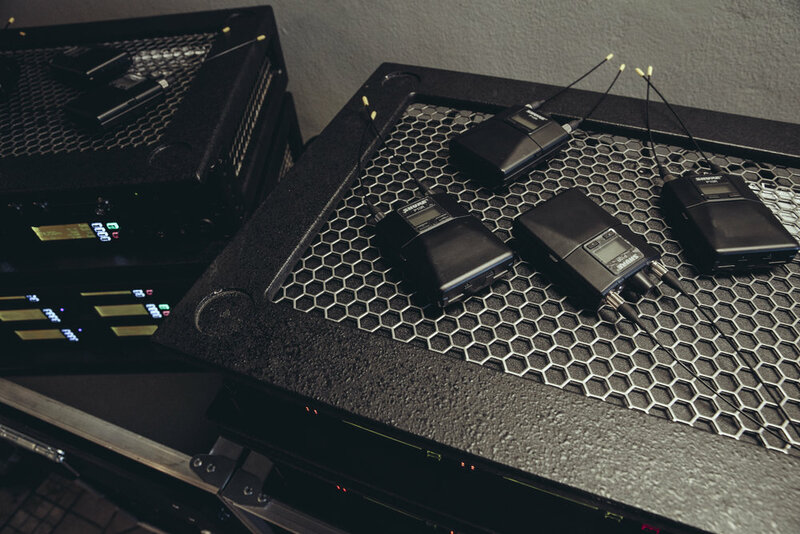 Telesonix specializes in efficient packaging of wireless microphones and in ear monitoring systems for music, theater, conferences, & more. 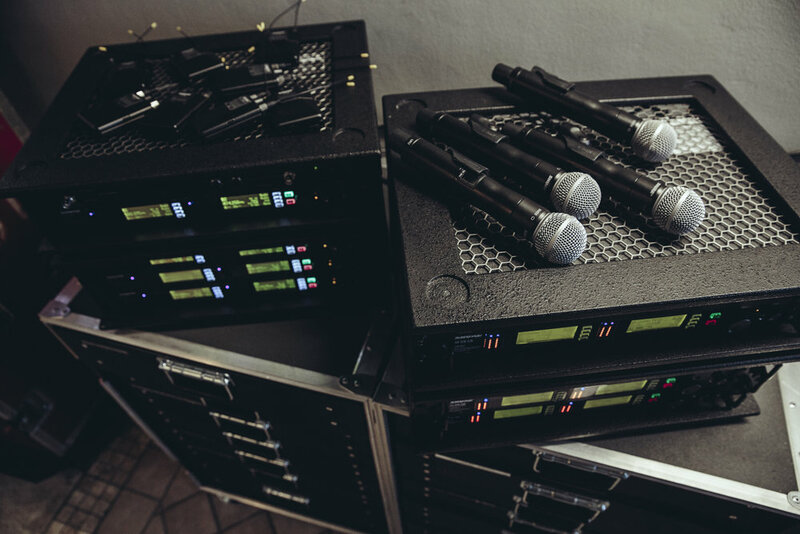 We stock proven components by Shure, Sennheiser, Motorola, Professional Wireless, RFVenue and more. Our systems are designed to fit your specifications, ready to work for a one-off or to travel the globe in lightweight Pelican Products casing. Whether you need it on an international tour or shipped overnight for a last minute change of plans, we can help. 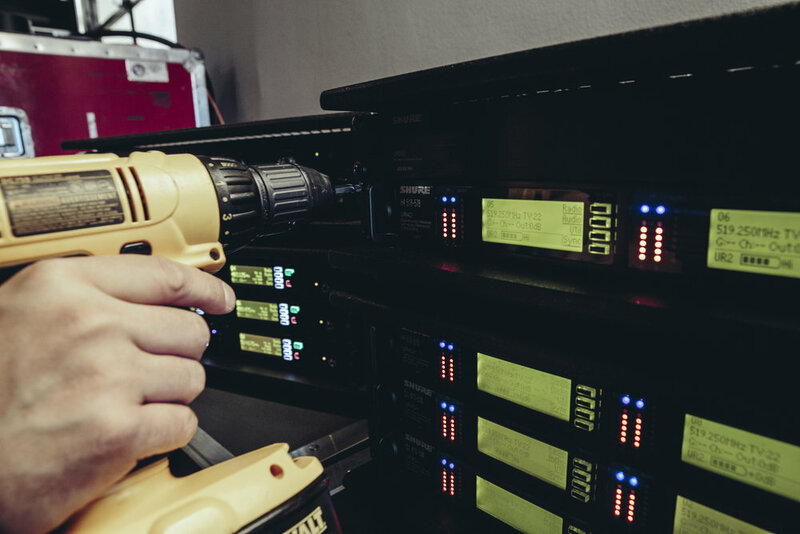 Most wireless issues can be solved through proper research and planning. 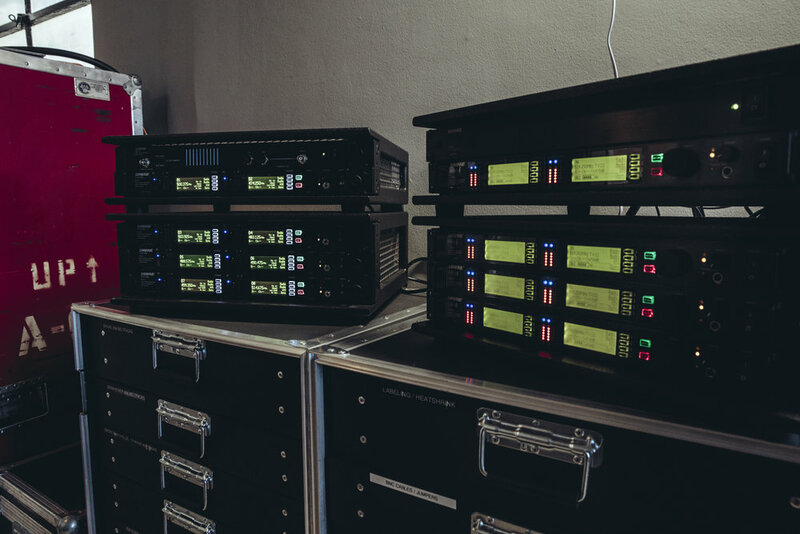 Telesonix is available to assist in building your frequency palette to work around other radio sources in the air with state of the the art measurement equipment and software. 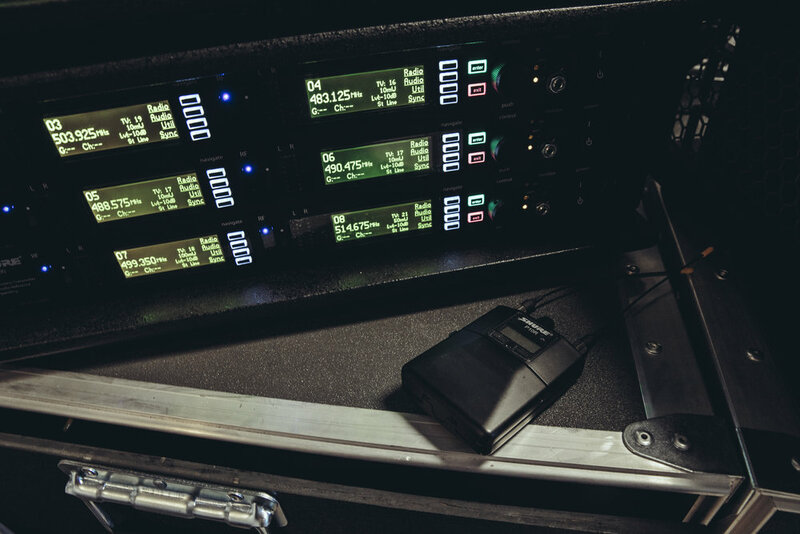 These guys are my go to for all my touring and local wireless needs. Everything fits into a flyable case, and weighs less than you would think. Their rack design is sturdy, yet lightweight. Before each job, they’re sure to ask which regions I’ll be going to and they make sure I’ve got the correct frequency band for the most flawless operation. 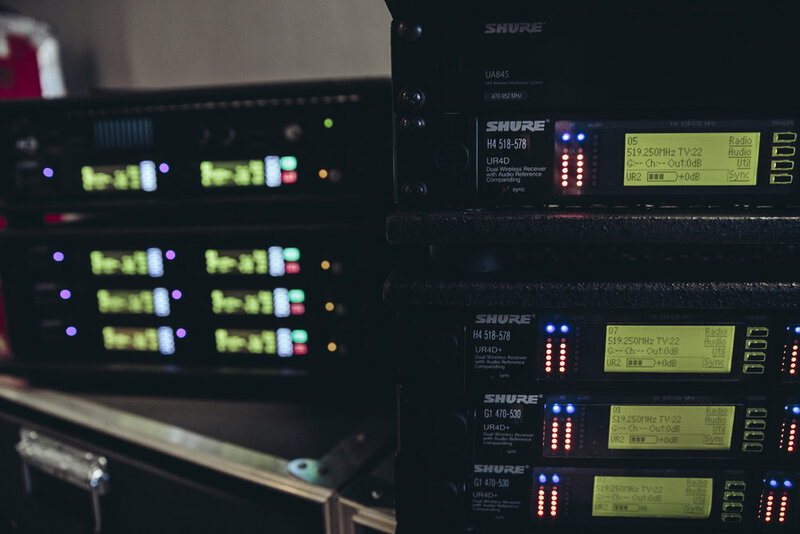 If you are a touring audio engineer these days, you know smaller is better. Your gear needs to be portable, and needs to be flyable. Another bonus is rechargeable batteries and chargers. I always know I’ve got what I need for the show in one case. And I’m not creating a bunch of waste in the process. 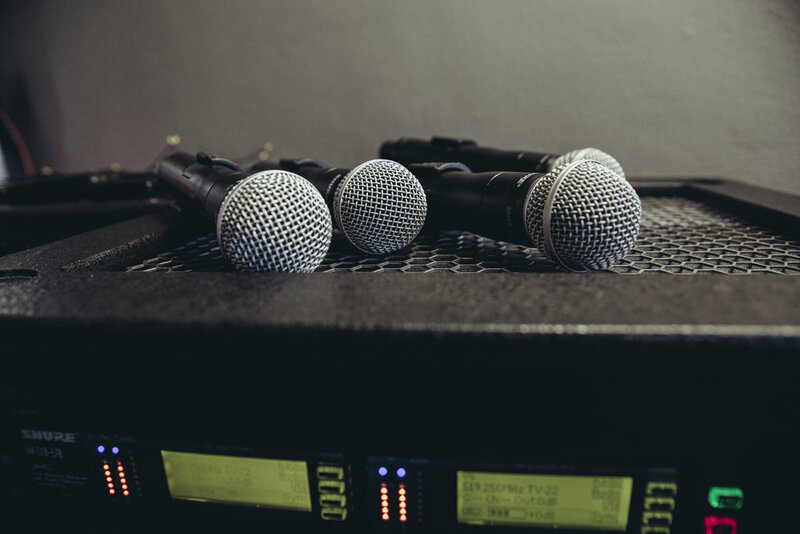 Sennheiser or Shure, they’ve got great gear in great condition at a reasonable price. When doing a fly tour, I could order an IEM system every night... or I could carry one with me from Telesonix and pay a fraction of that per show. It’s a no-brainer. Plus they’re located in Glassell Park. Easy to stop by on the way to Hollywood or to the airport.